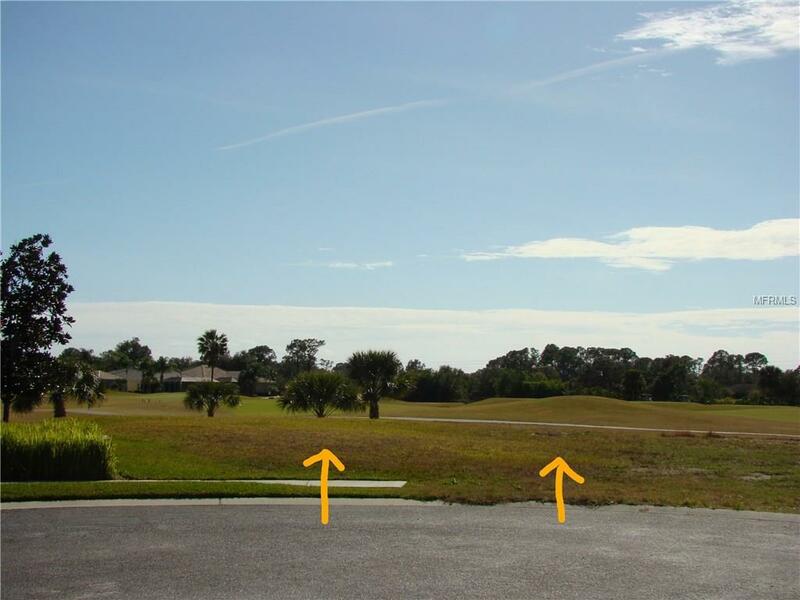 This residential vacant land is the only remaining parcel in beautiful Bobcat Trail, home to 447 single family residences and 110 villas. 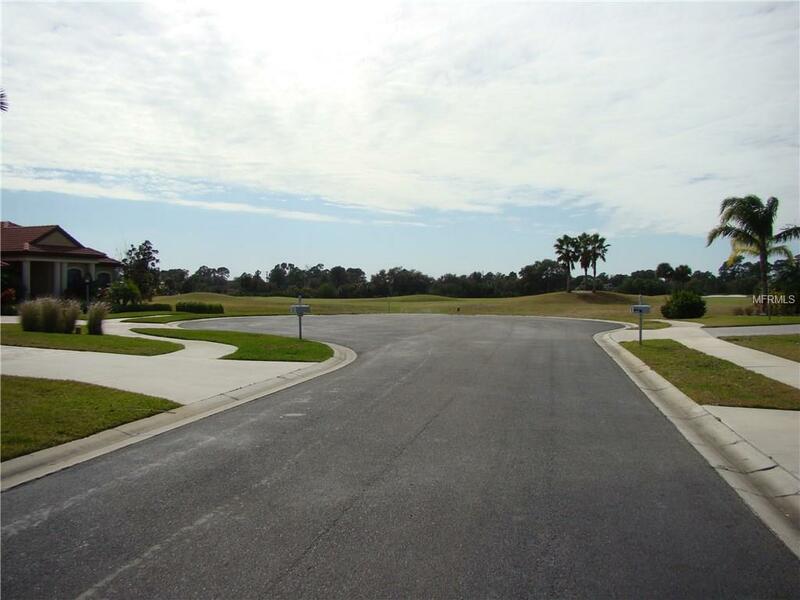 Just shy of a half an acre, this desirable lot is ready for construction. Build your own custom home on this pied--terre with no maximum size restrictions though plans must be approved by the Architectural Committee. Utilities are in place curbside. This community is a rare find in that it offers natural gas hook-up. 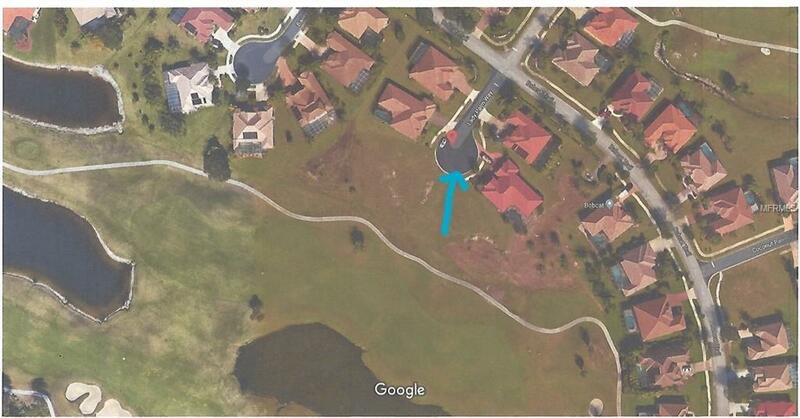 This lot is located in Phase 3 (last phase) of Bobcat Trail, on Lady Palm Way at the end of the cul-de-sac. 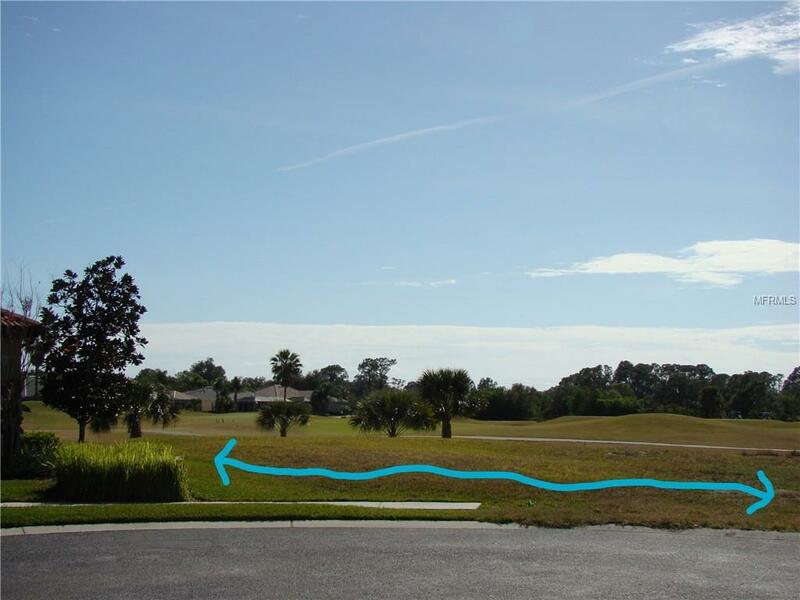 It offers sweeping views of the 3rd fairway of world class Charlotte Harbor National Golf Club - a refurbished, public, 18-hole golf course designed by Bob Tway, PGA. A golf course pond offers a waterview from the parcel. The rear exposure of the to-be-built home would face south so, if you build a private pool, the location enhances pool heat. If you don't build a pool, there is also a community pool and clubhouse with amenities near the golf club. The only community fees are the CDD (community development district) fees and the annual HOA fee of $50, both of which are included in the property taxes. Bobcat Trail is just minutes to both I 75 and US 41 and readily accessible to necessary shopping. Sarasota Memorial ER and Health Care is one mile from the community and a Fire Rescue Station is 5 miles away. Brand new ownership of the golf club has triggered huge success, so book your reservations early for Friday night dinner at the club. Pet Restrictions Typical Household Pets Only. Mandatory Pet Waste Removal By Owners. Pets Must Be On Leash When Outside On Common Areas. No Breeding Of Animals.